Phosphorus in steel can have beneficial as well as harmful effects. Phosphorus is one of the most potent solid-solution strengtheners of ferrite. The addition of only 0.17% phosphorus increases both the yield and tensile strength of low-carbon sheet steel by about 62 MPa (9 ksi) while also improving the bake hardening response and deep drawability. Because of these properties, rephosphorized high-strength steels are widely used for cold-forming applications. Phosphorus is also used as an additive in steels to improve machining characteristics and atmospheric corrosion resistance. Detrimental effects of phosphorus in steel include various forms of embrittlement which reduce the toughness and ductility. 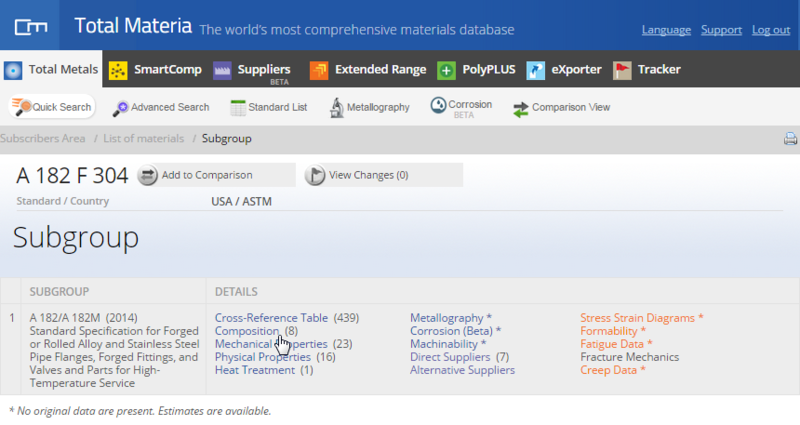 The most familiar example in this category is the classic phenomenon of temper embrittlement in heat-treated low-alloy steels resulting from segregation of phosphorus and other impurities at prior austenite grain boundaries. 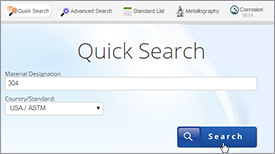 This form of embrittlement and the contributing role of certain alloying elements has been a subject of research for several decades. Two other forms of intergranular embrittlement can occur in steels containing phosphorus in the normal range of 0.008 to 0.025%. In both types, fracture follows the ferrite grain boundaries (instead of prior austenite grain boundaries) weakened by the segregation of phosphorus during slow cooling of coiled strip or during final annealing after cold rolling. In one type, planar-oriented cracking (separation) is observed in the production of high-strength, low-alloy strip for line pipe. In the other type, brittle fracture may occur during secondary cold working of sheet steel that has previously been deep drawn (with elongated ferrite grains creating planes of relative weakness) or during service of the drawn part. As most texts on metallurgy emphasize, phosphorus also increases the hardenability of steel. Several studies have demonstrated that although the magnitudes of the effects observed vary considerably. 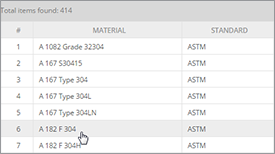 The most common method for calculating hardenability from steel composition as outlined in standards ASTM A255 and SAE J406 does not consider the effect of phosphorus. The explanation for this omission is that the effects of phosphorus and sulfur in residual amounts tend to cancel one another. Because of its detrimental effects on toughness and ductility of heat-treated steels, phosphorus addition is generally not employed for increasing hardenability. 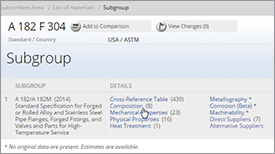 Table 1 summarizes the effect of phosphorus on the properties of various grades of steel. Table 1: Summary of the effects of phosphorus on the properties of various steel grades. Fe-Zn Galvanneal Demands control of phosphorus. Can improve powdering. Enameling steels Improves fishscaling. Accelerates pickling. The P requirement for this category ranges up to about 0.02%. 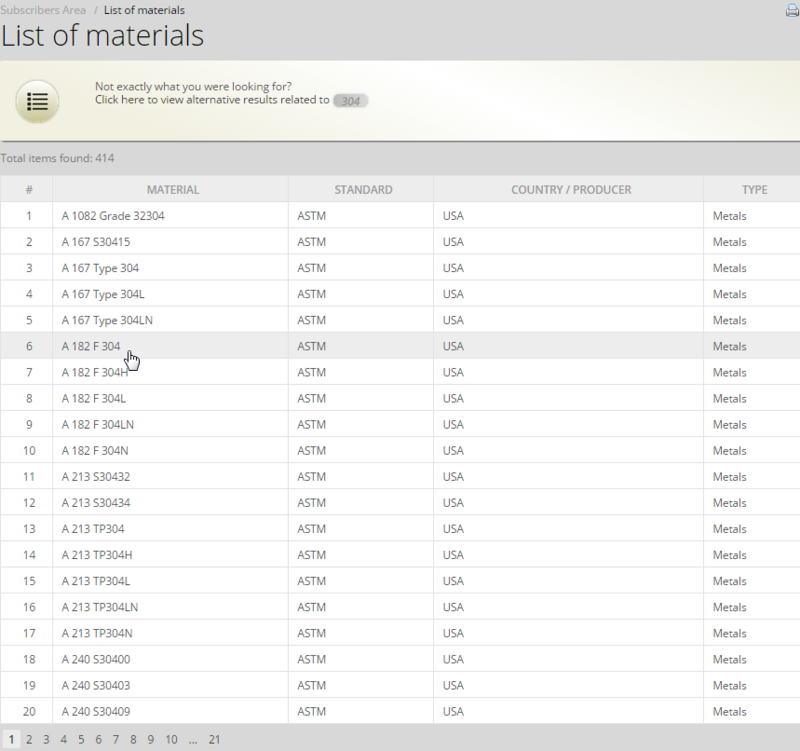 Steels with very low maximum phosphorus requirements include those that are particularly susceptible to embrittlement. 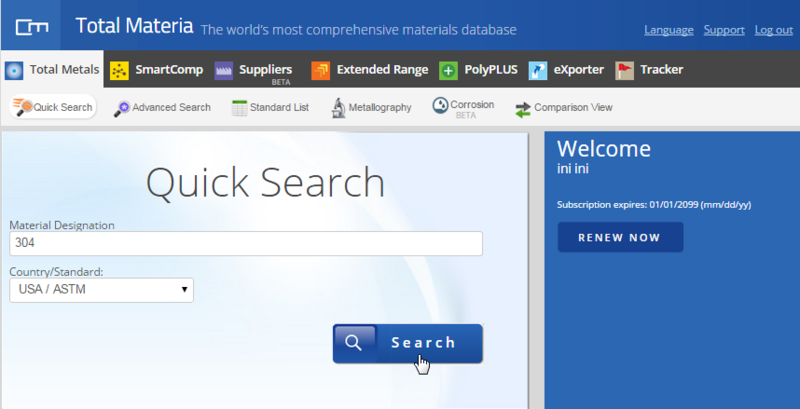 These are mainly high-strength, low-alloy steels containing, for example: Mn, Si, Ti, Nb, V, Mo, Cr, etc. While most attention seems to have been focused on residual sulfur reduction, the trend now is to reduce the levels of all residuals including phosphorus. Line pipe steels are among the most demanding as regards low phosphorus content. 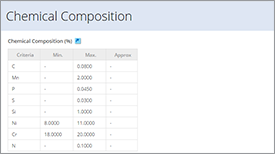 For the transmission of corrosive gases maximum content of phosphorus P=max 0.02% will be necessary and P=max 0.01% is desirable. The phosphorus content less than 0.01% will be indispensable for low temperature service. Demand for higher formability has increased the use of stabilized, ultra-low carbon steels. As mentioned previously, these steels are susceptible to secondary-work embrittlement in deeply drawn parts. Although boron additions alleviate this problem, boron exerts a negative impact on formability, Lower phosphorus levels, below 0.01 percent, represent a potential alternative solution to the secondary work embrittlement problem. 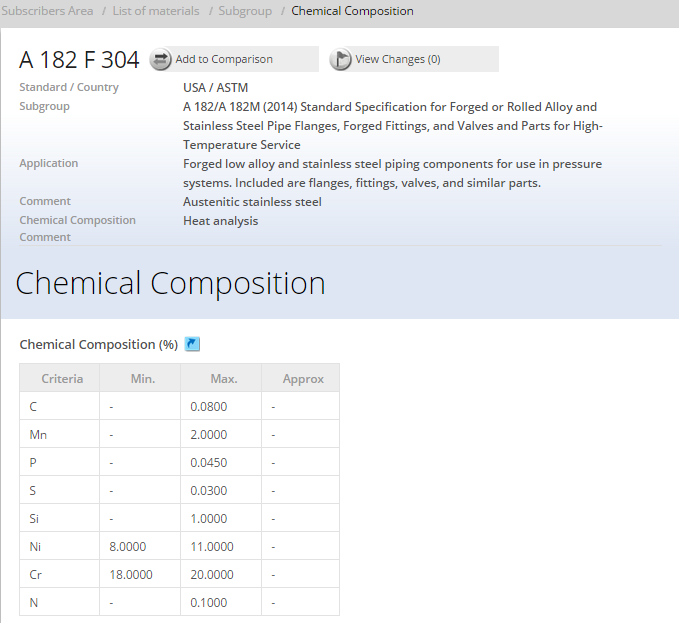 Products for which roughly 0.02% to 0.03% phosphorus is tolerable include most low-strength grades and high-strength steels that are not subject to hostile environments. Whenever high ductility is required, phosphorus should be kept as low as possible, while keeping in mind the increased cost of reducing the phosphorus level. For commercial quality, plain-carbon steels where formability requirements are minimal, the upper limit of range can be somewhat relaxed. From a product consistency standpoint, tight control of phosphorus is more important than reducing its level below about 0.02% for steels that fall into this category. Phosphorus is commonly used as a strengthening agent in amounts up to about 0.1%. Also, as much as 0.155% P is added to cold rolled, motor lamination steels to reduce AC core loss. As discussed previously, many properties are sensitive to the phosphorus content and the effect of phosphorus depends on the processing method. In addition, processes such as galvanneling are sensitive to the phosphorus content of the base steel. Therefore, tight control of the phosphorus level and choosing the proper process route are important if consistent properties are to be obtained and embrittlement problems avoided. Phosphorus is one of the most potent solid solution strengtheners of ferrite. Hence, small additions of phosphorus are used to inexpensively increase the strength of low carbon sheet steel. 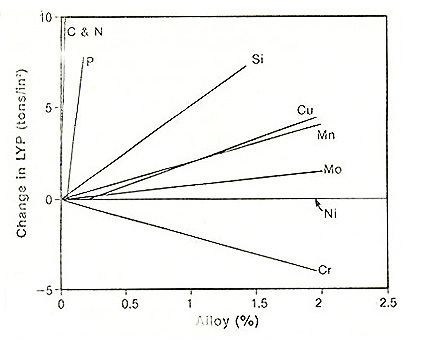 Figure 1 compares the change in lower yield strength of carbon steel as a function of alloy addition for several common elements. Among the elements considered, only carbon and nitrogen produce a greater strengthening effect than phosphorus. This is related to the fact that phosphorus enters the crystal lattice as a substitution solute, whereas carbon and nitrogen are interstitial solutes in ferrite. Nevertheless, the addition of only 0.1 wt. % of phosphorus raises the yield strength by about 62 MPa (9 ksi). A similar effect of phosphorus is observed on ultimate tensile strength. In addition, the strengthening effect of phosphorus does not appear to be sensitive to the carbon content of the steel. The effect of grain size on strength is influenced by the phosphorus content in ferrite. By additions of up to about 0.1 percent of phosphorus, particularly in the case of ultra-low carbon ULC steels with C=max 50 ppm. Cold working increases the strength of most metals through the process of work hardening (strain hardening). For an annealed metal, work hardening has a stabilizing influence on plastic deformation which delays fracture and enhances ductility. Thus, a high capacity for work hardening is important for products that require high formability. Phosphorus has a tendency to reduce the work-hardening rate of ferrite. But only a minor decrease in the strain-hardening exponent, n, with increasing phosphorus up to 0.12 percent was observed by Hu in laboratory processed low carbon, Al-killed steel. The detrimental effect of P on n is greater in Ti-stabilized ULC steel. But the n-value of this steel still maintained high levels, in excess of 0.27 even at 0.1 percent of phosphorus. Thus it appears that the work-hardening capacity of ferrite is not seriously impaired by dilute additions of phosphorus. With proper control of steel composition and processing, an increment in hardening can be induced by heating certain steels after plastic straining. This effect, known as bake hardening, can be economically exploited during the plant-bake cycle of formed sheet steel parts in which the peak steel temperature reaches approximately 170°C. Bake hardening is associated with carbon and/or nitrogen strain aging whereby mobile dislocations are pinned by interstitial atoms pr clusters. Hence, the magnitude of the bake-hardening effect depends on the amount of carbon and/or nitrogen retained in solid solution after final processing. In addition, strain aging (and bake hardening) depends on grain size-the effect increase with decreasing grin size. The effect of phosphorus on bake hardening in carbon steels has received considerable attention. It is generally agreed that phosphorus enhances bake hardening in low-carbon steels, Al-killed steels, although the effect probably applies to other steels as well. 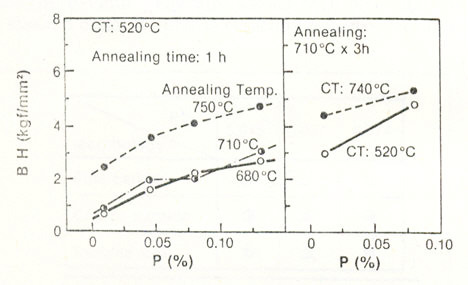 Figure 2 demonstrates this effect in low carbon 0.04%C Al-killed steel, where bake hardening represents the increase in yield strength for a tensile specimen strained 2 percent and heated for 20 minutes at 170°C. Hanai et al. attributed the increase in bake hardening by phosphorus to grain refinement during annealing. The steel with 0.06%P exhibited a ferrite grain size one order of magnitude finer than similar steel with 0.01%P given similar processing treatments. Furthermore, phosphorus had a negligible effect on the solute carbon a nitrogen contents remaining in solution after processing. Therefore, grain refinement by phosphorus was cited as the cause of increased bake hardening. As expected, the strengthening effect of phosphorus is accompanied by a concomitant decrease in ductility. 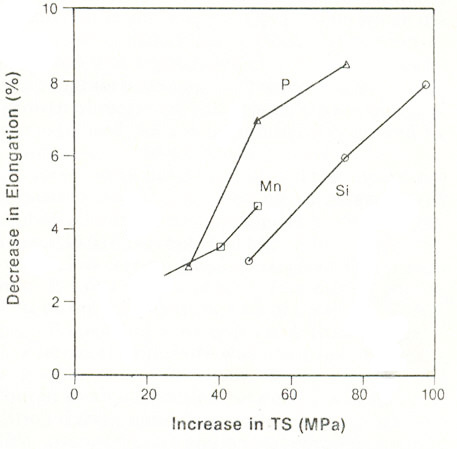 For example, Figure 3 shows the relationship between the decrease in elongation and increase in tensile strength resulting from P, Mn and Si additions to a Ti-stabilized, ULC steel. Thus, phosphorus (and other strengthening elements) decreases formability so that a balance between strength and formability must be considered in designing high strength formable steels. At high phosphorus levels (depending on composition, processing, etc.) ductility is severely limited by embrittlement phenomena associated with phosphorus segregation to grain boundaries.